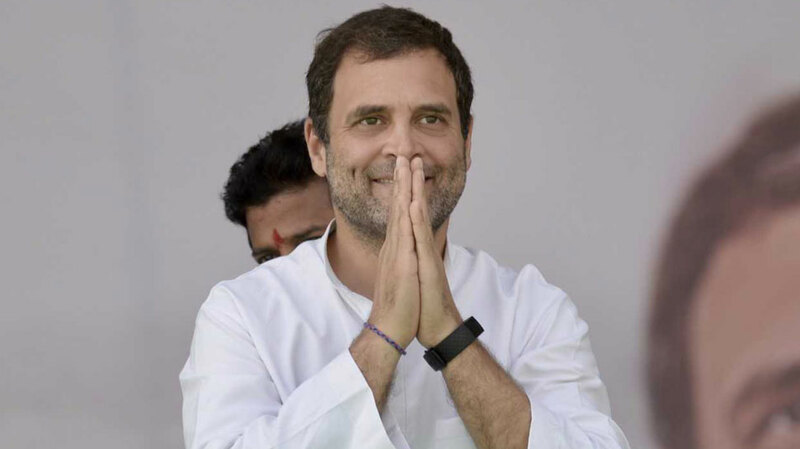 Bhubaneswar: After Prime Minister Narendra Modi, it’s the time for Congress President Rahul Gandhi to woo Odisha voters for the upcoming General Elections. Rahul,who has arrived here a short while ago, will address a public gathering and interact with the party leaders. Amid the exodus of senior party leaders, the visit of Rahul assumes significance to the state. This is the first visit of Gandhi to Odisha after becoming the AICC president, who was welcomed by the senior party leaders at the Biju Patnaik International Airport here. The state leadership hoped that the visit will help in infusing a new lease of life to the moribund Congress party in the state.